Does Stem Cell Therapy Promise Cure for Multiple Sclerosis? 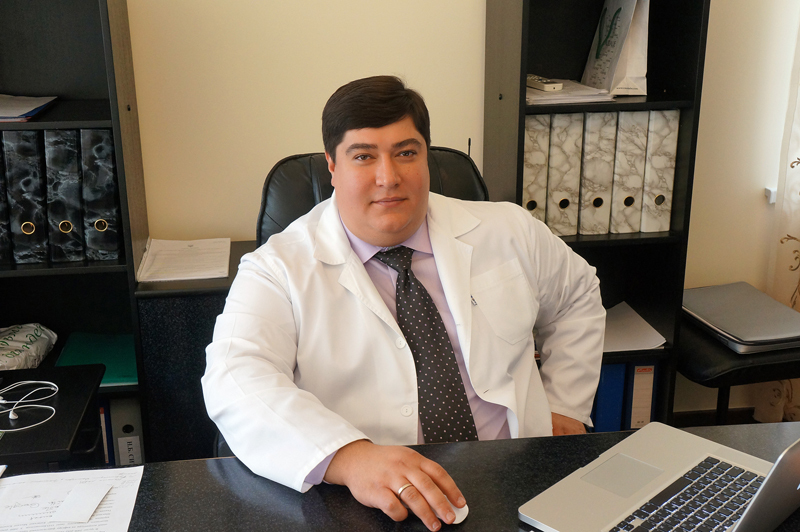 UNIQUE CELL TREATMENT CLINIC offers advanced and patented treatment methods of various diseases and conditions caused by cell mass reduction in the body. For our treatment, we use suspensions containing fetal stem cells. The possibilities of these cells are actually unbelievable. The most incredible fact about them is the option to differentiate in any other cell. Thus, transplanting cells from one part of the body into another one allows curing all disorders in that area. The main point is to obtain cells in their initial stages of life, when they keep the option of differentiation. After this, if preserving them correctly, they can adapt in any area of human body and turn into the novice organ or tissue to replace the old, damaged or dead cells. In this way, the body is renewed, and many diseases are cured. 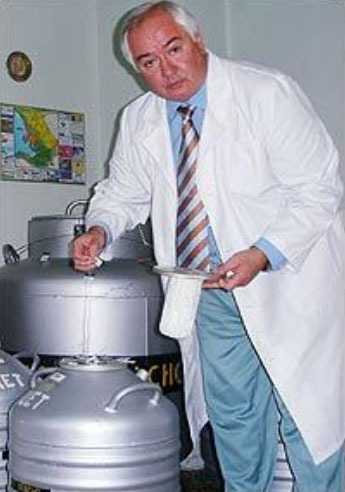 UCTC was founded in 1994 by Professor Alexander Smikodub Sr., who invented unique methods of treatment with fetal stem cells and for 15 years successfully treated patients with diseases and conditions that earlier were considered incurable. Since 2009, his son Alexander Smikodub Jr. continues this unique treatment commenced by his father. We have more than 25 years of experience in stem cell therapy and are industry leaders. Most of the techniques used in the clinic are unique and protected by Patents in many countries, including the United States. We have the most extensive clinical experience of fetal stem cells application. Over the years of work, our clinic has helped more than 10 000 patients from all over the world. Stem cell therapy led to significant improvement in their condition, and in case of timely contact with us, we were able to achieve treatment results that were not available to any other known methods. As many other centers, UCTC also contributes to the general advancement of this universal methodology, and in collaboration with other countries yearly takes part in special conductions for bettering the lives of examinees around the globe. Among all achievements, rescuing of human lives is the most honorable one for us. 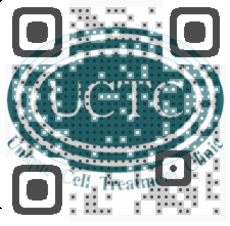 Cell treatment from UCTClinic can restore your vitality, overall health and positive perspective on life and living it to the max. Did you know that the biggest reason we age is that by the time we reach 50 years old we have 1/10th the amount of stem cells in our bodies as what we had when a baby. That is why the question of replenishing the cell pool and activating your own stem cells is the key to finding solutions on how to extend life, live healthy and stay young. The potential of fetal stem cells to solve these problems is enormous. A comprehensive rejuvenating program developed by Dr. Smikodub has bright perspectives in future and shows dependable and effectual outcomes. After the procedure of revitalization of the body with preparations based on suspensions of fetal cells, patients observe "refreshing” of all internal organs: improved metabolism, functional activity of the heart, lungs, liver, kidneys, gastrointestinal tract, endocrine system and reproductive organs; it leads to increased vitality, work ability, libido and wellbeing. 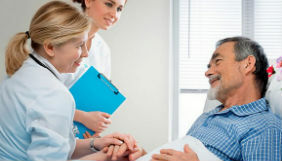 Stem cell treatment is promising and efficient way of your recovery! Autism (lat. Autos – “himself” autism - a dive) is a symptomatic manifestation of brain dysfunction. Currently in medicine increases the importance of stem cell autism treatment. For some reason Diabetes is increasing dramatically in America. Is it the diet? Is it the vaccinations our children receive? Why are record numbers of children becoming afflicted with Diabetes?